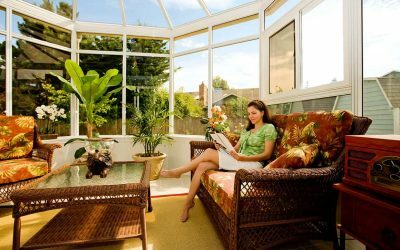 Your Dream Sunroom Addition Begins Here. Adding a skylight to a home or business will bring enough natural light to brighten any room, no matter the size. Whether it’s a small opening in the bathroom, or one large enough to illuminate an entire restaurant, skylights bring light and a touch of class to almost any structure. Global Solariums can install skylights to residential, industrial, or retail buildings. Each skylight will be made to match the rest of the structure. 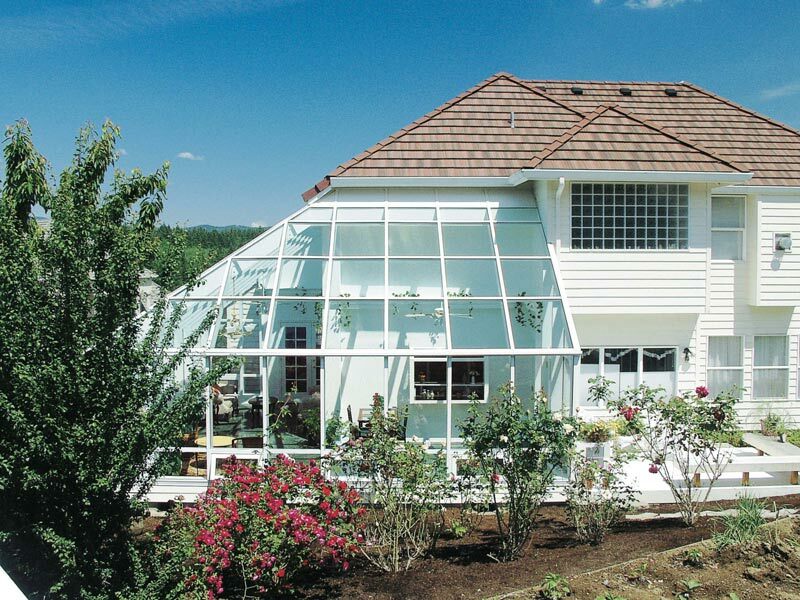 With several styles, materials, and uses, Global Solariums will give you the skylight you need. Depending on what you need, each of these questions will need to be answered. For starters, is the skylight for your home or for a 10,000 square foot warehouse? Each project has it’s own set of circumstances. Even in a residential building, the skylight could be a two-foot opening or large enough to bring in light for an entire living room. Knowing approximate sizes will give Global Solariums the starting point they need. What is the purpose or use for the skylight? Both bring in natural light and add a little extra warmth to the room. But, the operable skylights provide a lot more options. A fixed skylight is essentially a window that doesn’t open in the roof of the home. 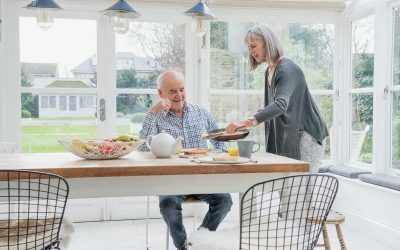 These are less expensive than operable skylights, but don’t offer as much ventilation (although some ventilation can be added). There are two types of skylights: fixed and operable. In larger structures with big skylights in high or hard to reach ceilings, fixed is the way to go. Hopefully these buildings already have adequate ventilation and will depend on the skylights to bring in natural light only. Smaller skylights, found in residential or small retail buildings, will usually be operable, opened and closed when needed. There are several options are available for operable skylights. Skylights can be opened just a few inches to bring in some fresh air, or opened entirely to aid in cleaning the outside of the light. Operable skylights can be manually opened with a hand crank, extension poles, motors, or even automatically. Glass is the preferred choice for most residential applications because of its elegance, clearer view, and variety of size and type. 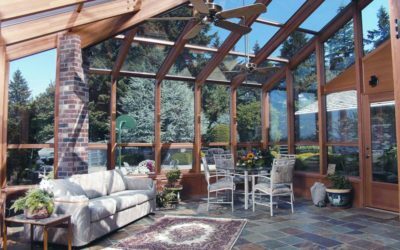 Glass is tempered, double-insulated, and can be tinted to let diffuse some of the natural light and keep things cooler.Global Solarium skylights are made and installed to match the exterior and interior of the structure. They can be a single pane, multiple pane, dome, or pyramid, or even grouped together with other small skylights. Exterior and interior frames can be made of wood, vinyl or aluminum and can come in many different colors or stains. No matter what you’re looking for, Global Solariums can provide the skylight perfect for your situation. Contact us today for more information or to set up an appointment. Are you interested in using Global Solariums products?